Eastern Plant Hire offers an extensive range of earth moving equipment for hire across the east coast of Australia in Brisbane, Sydney and Melbourne areas. Our fleet delivers a diverse range of heavy earthmoving equipment ready to tackle a variety of jobs from small civil projects to major government infrastructure projects. Earthmoving equipment is regularly serviced and maintained to the highest standard to ensure efficiency during the earth moving process – in turn providing high quality results. 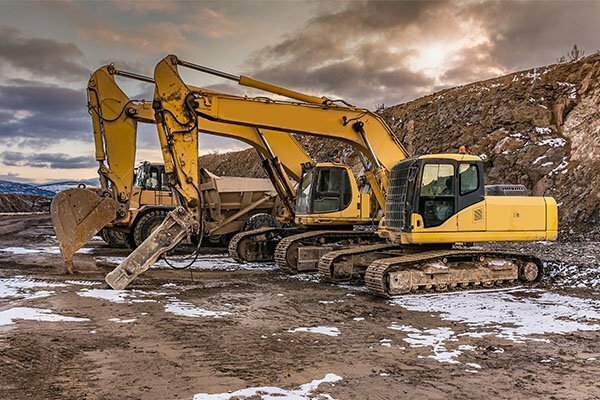 Whether your project requires park landscaping or building foundations you can rely on eastern Plant hire to provide you with high-quality equipment across Brisbane, Sydney and Melbourne.